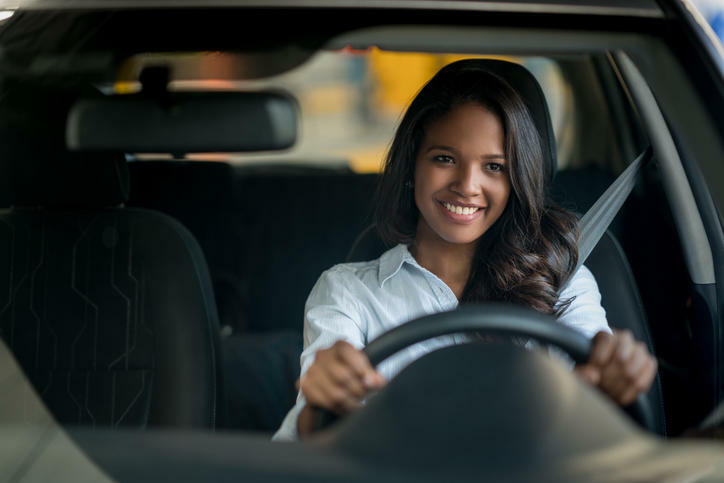 Our team lives and works alongside you, so we know firsthand what driving is like in and around Metairie - whether you're commuting to work, heading back home or getting out of town for the weekend. 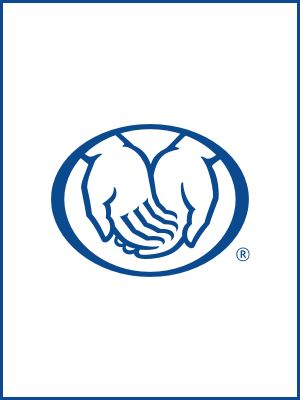 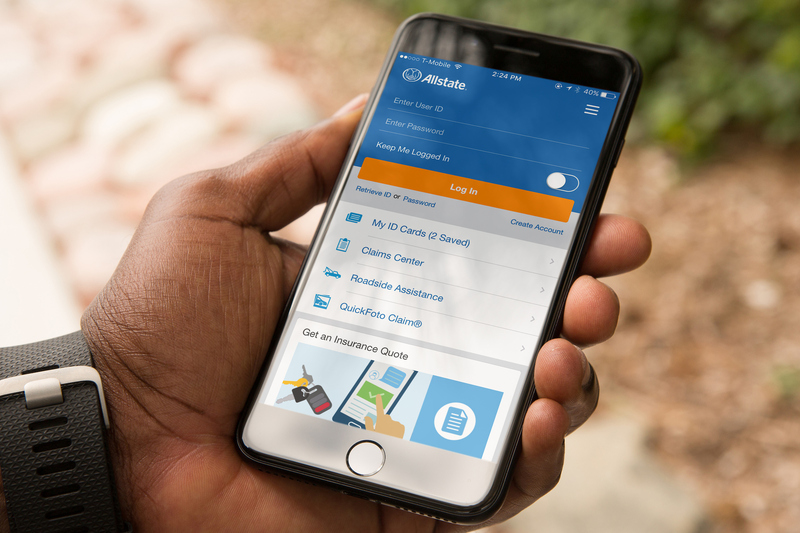 As a local Allstate agency, and local residents ourselves, you can count on us to understand firsthand how to help you protect yourself and your car - from cold days to rainy weather. 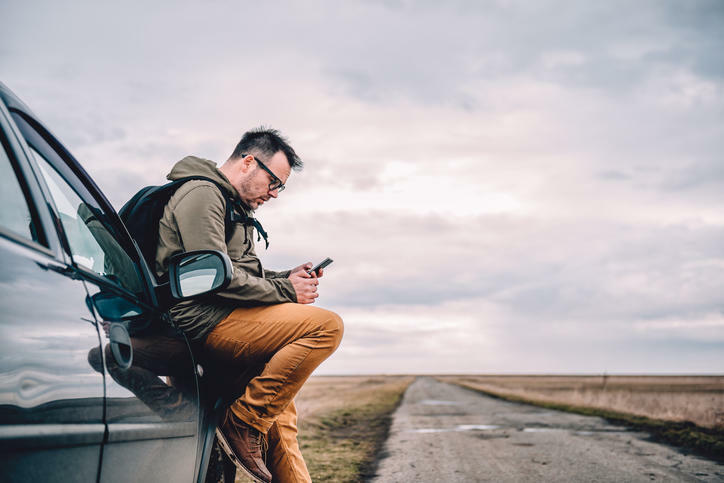 We believe in treating people with respect, whether you're calling us for the first time or have worked with us for years. 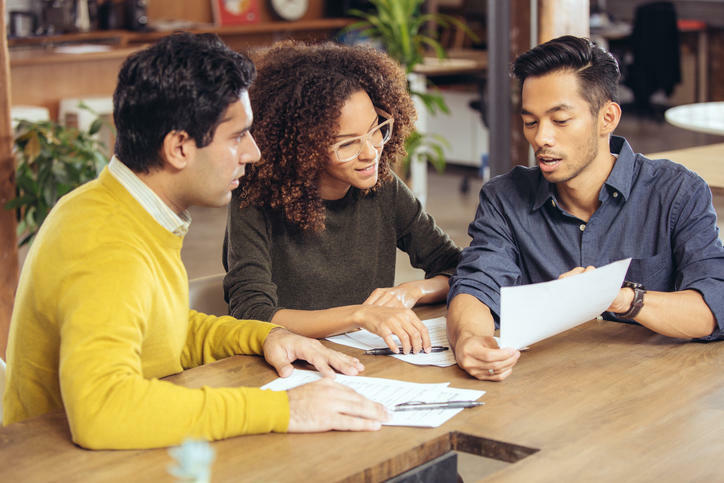 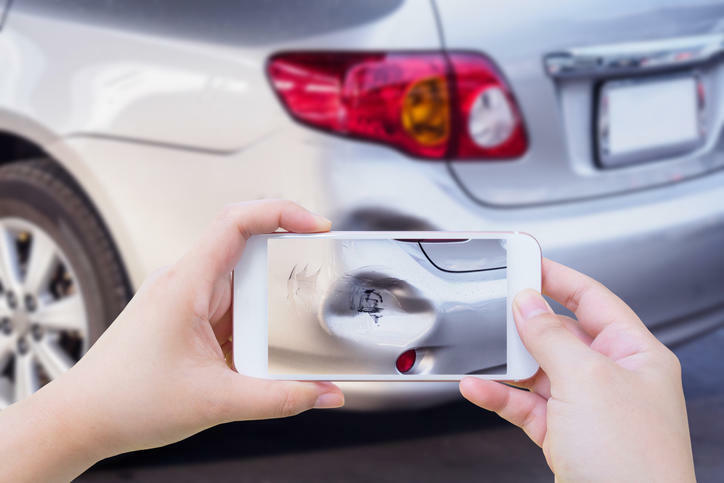 You can count on us to be there when you have questions about your car insurance or need to file a claim after an accident. 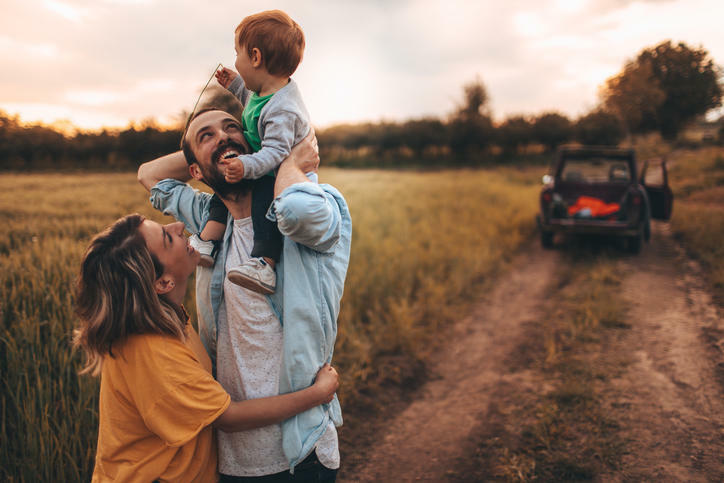 Customers are the focus of what we do, and we are here to help you choose the auto insurance coverage that fits your life in Metairie.